The Phenom-The Undertaker. 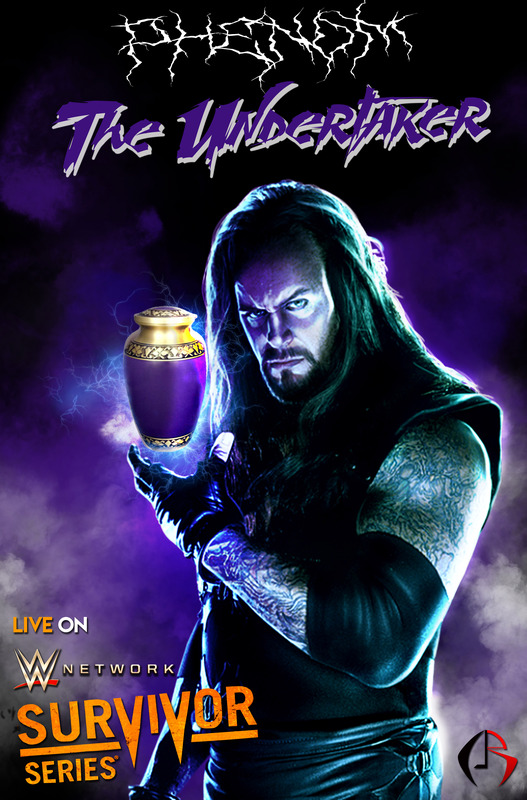 Designed dis poster on 25th anniversary of the UNDERTAKER in survivor series 2015. HD Wallpaper and background images in the WWE club tagged: photo wwe. This WWE fan art might contain 음악회 and 콘서트.